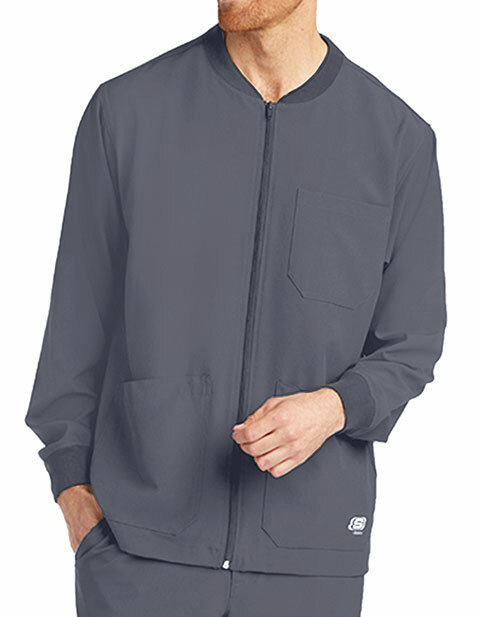 Layer up in style with Sketcher SK0408 men's structure zip front solid sports scrub jacket. Available in bright, enticing colors, the jacket looks exceptionally trendy. 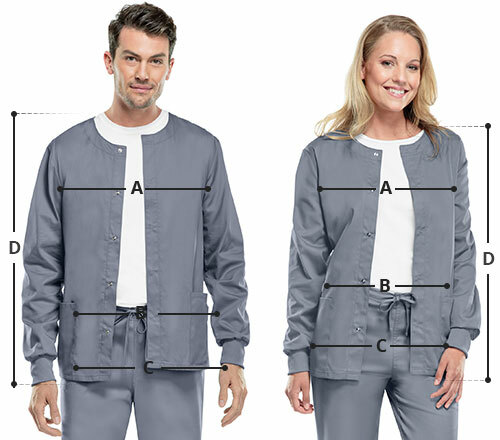 It features multiple pockets for the secure storage of essentials, while the ribbed neckline and knit cuffs ensure comfort all day long.